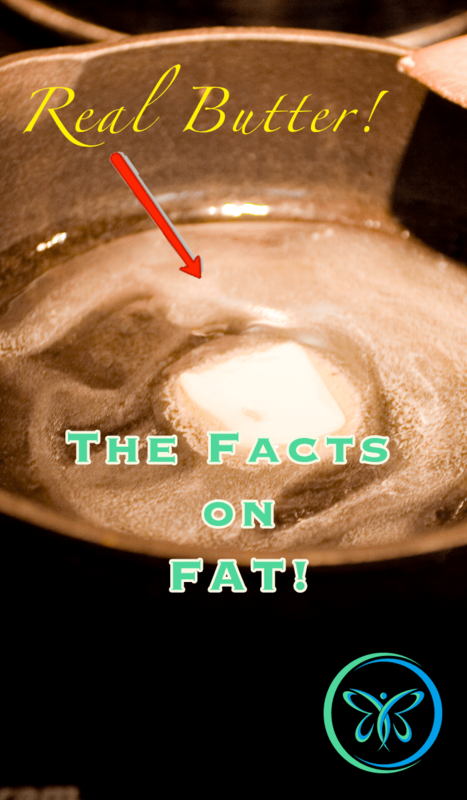 Everything you know about fats just might be wrong. For several years I have pondered this one question: “How is it possible that Americans are gaining weight and heart disease is on the rise in spite of the fact that we’ve been cutting down our fat intake?” After all, that’s what we were told, right? The more fat we eat, the more weight we gain and the higher the risk of heart disease. So if we’re all cutting back on fat, why are we, as a nation, getting fatter? Each report is only a single study. No single study can be used to prove anything. 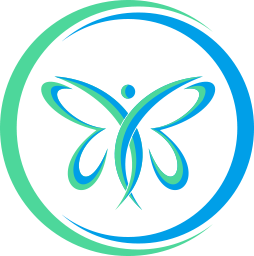 In order to be valid, the results must be replicable. So I can take the same information and repeat what someone did and get the same results. Not everything you read has been reviewed and verified. No matter how much we want to be unbiased, as humans we all have a tendency to introduce our own personal bias into our work. Sometimes, even events of the day can impact the conclusions from a study. All of that is why each study you hear about should be taken with a grain of salt. To be honest, I wish much of the information reported as ‘news’ would not be reported. If you hear or read all of them, you are totally confused. 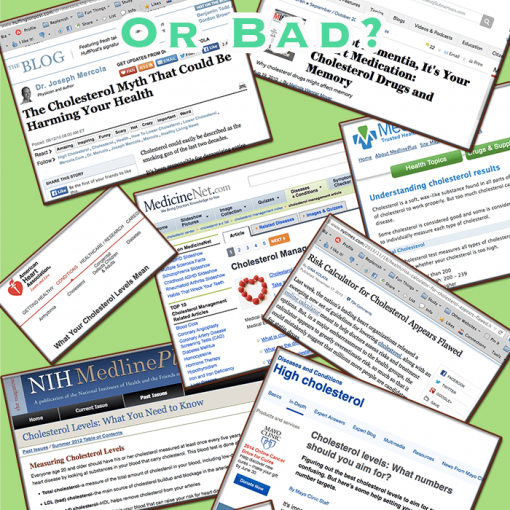 And if you only hear or read a few, you could wind up with a false or misleading world-view when it comes to health topics. The fat we eat is part of the system that signals to us that we have eaten enough. We feel sated longer if we are consuming fat with our meals. 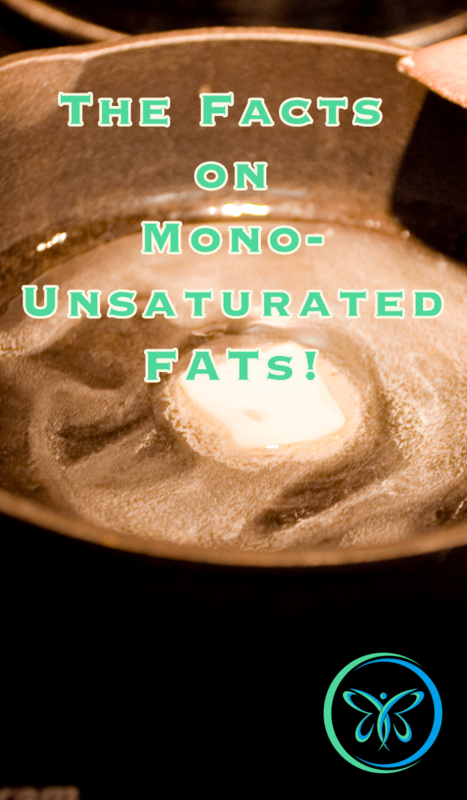 And, conversely, when we don’t consume fats, our body doesn’t get the signal that it is full. So we continue to eat. Quite often, foods that are made to be low-fat are highly processed and have added sugar. The original study demonizing fat, and specifically saturated fat, was flawed. I’ll bet you weren’t expecting that last point. But it is very true. Let me explain. Obviously, he already had an agenda. And that’s okay. It got to be not okay when he started throwing out data that did not match his original hypothesis. He set out to prove his hypothesis without allowing the possibility that his hypothesis could be wrong. Keys started with data from 22 countries around the globe. His final analysis was based on only 7 of those countries. He basically cherry-picked the data that fit his hypotheses. He omitted countries with high fat consumption and little heart disease as well as those where fat consumption was low but heart disease was still high. That is not the way to do proper research. His study might not have gained so much traction but for one thing. In 1955, President Dwight D. Eisenhower suffered a heart attack. And the country was looking for answers. Keys’ study was trotted out as an answer. And thus was born the low fat, saturated fat is bad, cholesterol is evil craze that has fully infiltrated our culture today. 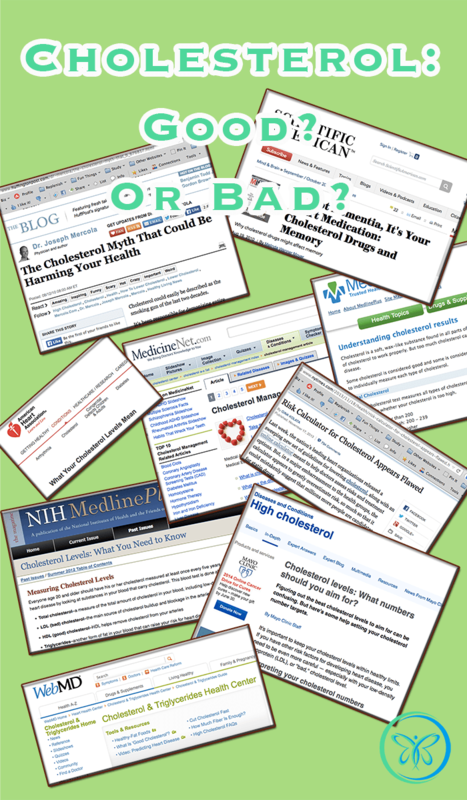 The problem is that every link in the chain of Ancel Keys theory has been proven wrong! Repeatedly. And it makes sense when you consider that this is how people have eaten for centuries. So what does all this mean for how we eat? First off, DON’T GO CRAZY. This really isn’t permission to eat all the fat you want. Everything in moderation is still a good idea. I’ll be breaking all of this down for you in the coming weeks. For now, you might consider going back to how people ate pre-1940 or so. Why 1940? It’s just an approximate year, but it does two things. It reduces your sugar intake to sane levels and it is definitely before the low-fat craze. Because I’m convinced that reducing fat intake and increasing sugar intake are two of the primary problems with America’s health today. 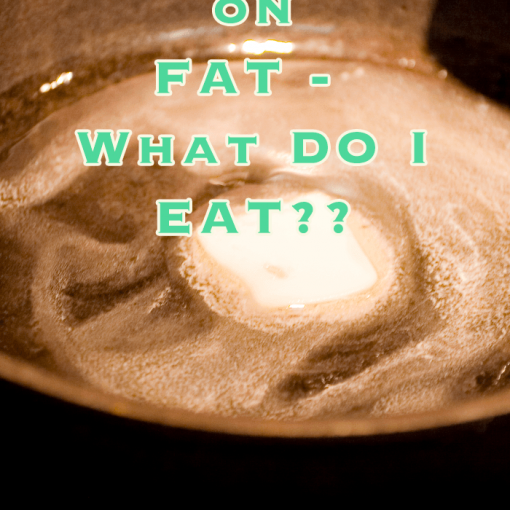 As I said, this post is the first in a series of posts talking about fats and cholesterol. In the next few weeks you can look forward to information on cholesterol, saturated fats, poly-unsaturated fats, mono-unsaturated fats. All of this shows that: If you repeat something long enough, everyone will begin to believe it! So, tell me in the comments … What do you make of this information? How will it impact your eating habits?